You had a bad day? I feel you. We all have those days where we come home after a long day at work or a long day at school and we feel defeated. We don’t feel like being productive. Instead we just want to crawl into our beds and not leave. If you’re the type of person who keeps replaying their thoughts about why something happened or what could have happened differently, I’m here to help you break that cycle. 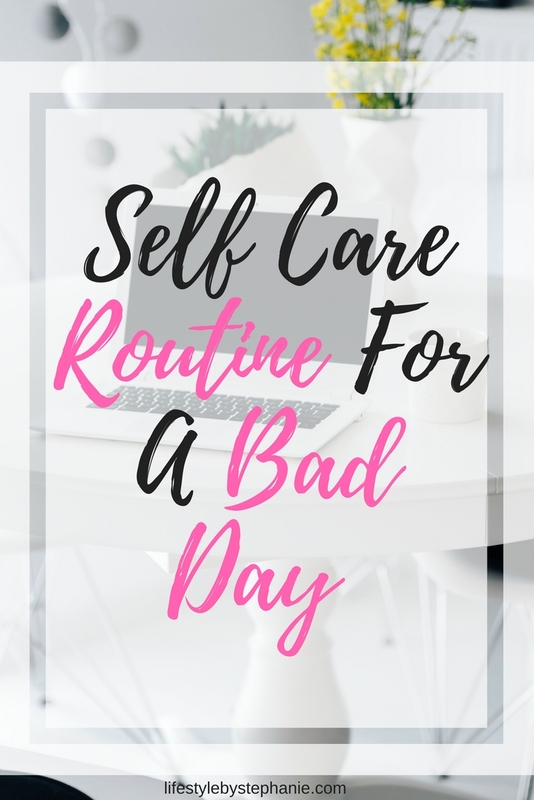 I’m here to help you turn your day around with this self care routine for a bad day. This is key to feeling better. Endorphins are one of the best things to make you feel a lot more relaxed. I promise after you get your body moving, whatever was bothering you will not feel as big. You may be tempted to order some pizza or have some ice cream, but you’ll only feel sluggish after. Try to make yourself a nourish bowl or have a healthy meal. Although everything may seem crazy in life, if you feel like you have control over what you are putting into your body, you’ll feel a little bit better. I have an amazing exercise for you – write down 5 things that went awesome today. It could be the smallest thing such as you found a penny on the ground or the sky was extra blue today. This exercise will make you feel a lot better. You know the quote every day might not be good, but there is good in every single day? This exercise will make you realize the good things that happened during the day. Bonus trip: Try to do this every single day. You will start having a more positive mindset and your brain will start focusing more on the positive things that are happening during your day. If you believe in the law of attraction, this will help attract more positive things to happen in your life. Dancing alone in your room is one of the most invigorating things and happiest things you can do. Put on your favorite song and dance it out. The good vibes will be flowing. 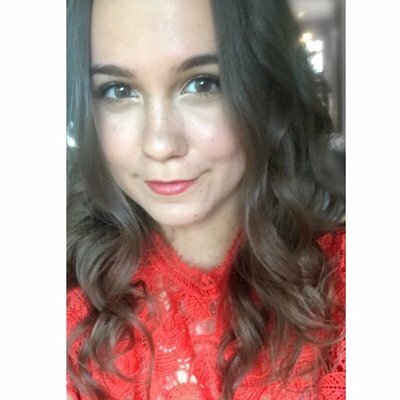 No I’m not talking about spending money on a massage (though that would be amazing and if you want to do it – go for it!). I’m talking about sitting down and grabbing some body oil and giving your legs and arms a good massage with some oil or lotion. If you do some stretches and do this before bed, you will feel so relaxed and ready to fall asleep relaxed. End your day with an amazing smell. Smells trigger memories so if there is a smell that reminds you of a happy day, diffuse that oil, light that candle or spray that body spray. The goal is to end the day with happy vibes and feelings. A great smell will do just that. Your body is feeling soft from the lotion, your room smells amazing and now it’s time to get comfortable. Feeling comfortable makes us happy so take your comfort to the next level with some comfortable pajamas or a comfortable blanket. Ending the day with doing something other than staring at your phone is a great way to the end day for your mind and soul. It will also help you forget about whatever was bothering you during the day. Once you’re done with your project, fall into a blissful sleep. 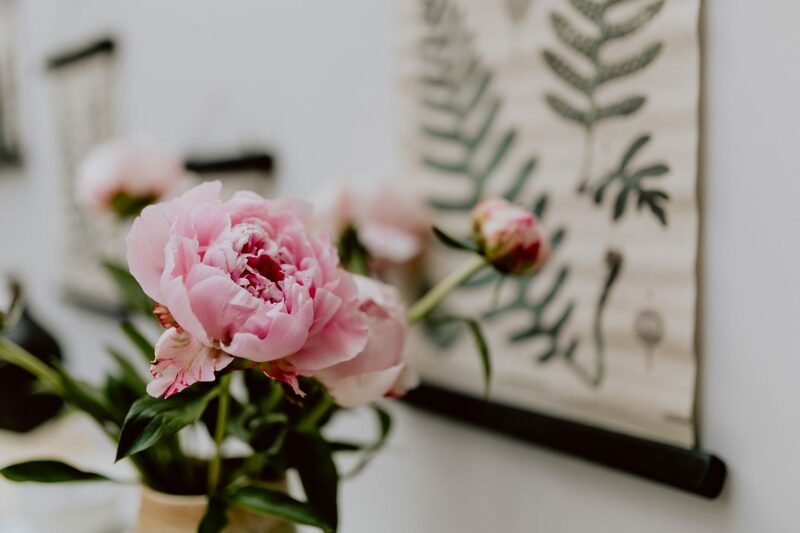 Get access to the FREE Goal Setting Worksheet + receive Productivity, Self Care, Organization tips & more to your inbox weekly! Thank you so much! I hope the ideas help! Yes to all of this, especially the comfy pjs! haha Nothing quite like coming home and getting into comfy clothes!